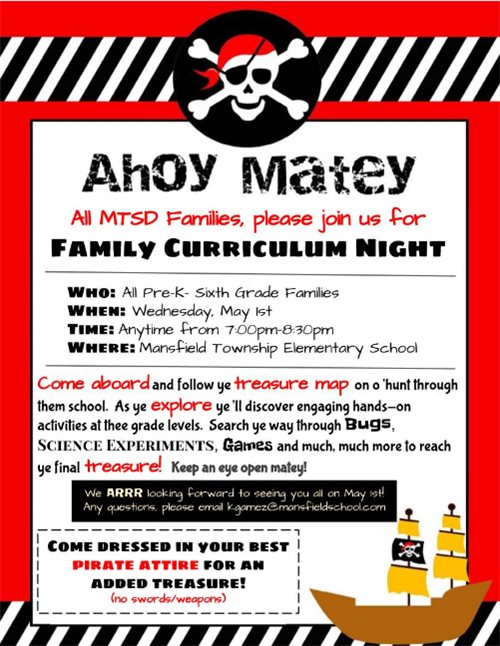 We hope to see our MTSD Families on May 1st! The Preschool Integrated Program for the 2019-2020 School Year is now FULL. 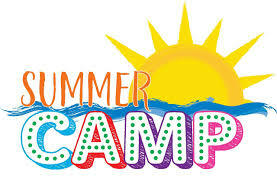 If you would like to be placed on the waitlist please contact Michele Ripish at 609-298-2037 ext. 2200. Information about the Preschool Integrated program is listed under the Departments page on the website. STUDENTS NEED TO GET TO BUS STOP 2 HOURS LATER THAN ORIGINAL BUS STOP TIME. There is NO AM MVP and Half Day PreK on a delayed opening.